Joseph Guzaldo is an actor. 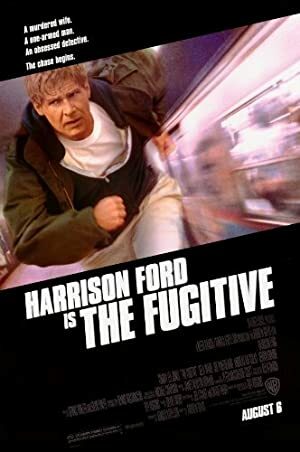 The Fugitive (1993) and Code of Silence (1985) are some movies in Joseph Guzaldo's recent filmography. As of 2018, Joseph Guzaldo has appeared in about 2 movies. Some of the most recent Joseph Guzaldo movies include The Fugitive and Code of Silence. Joseph Guzaldo played Prosecutor in The Fugitive, released in 1993. 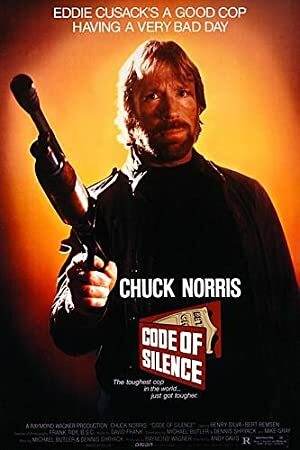 Code of Silence was released in 1985.